Are you looking for GED online programs and practice tests? There are more than a dozen free practice test sites, and a few free online prep courses to help you get your GED. Many states and communities also offer free classroom and online GED classes. These resources with links are described below. A GED is the minimum requirement for most jobs. And it's a stepping stone to advancing your education and earning power. I've seen enormous gains in the lives of my adult students who have earned their GEDs - both in self-confidence and in their vision for the future. In 2014, the GED test changed. The new assessment includes career and college readiness through a new endorsement. The 2014 test is aligned with the Common Core State Standards and is a computer-based-only exam. #1 What is the GED? The tests of GED, General Educational Development, are administered by the American Council of Education (ACE). They were originally developed for the Army after World War II as a way for veterans who left high school for the service to show their knowledge and get employment after the war. Now these tests are used by all states as the key requirement for a high school equivalent certificate or diploma. Because of that, the state diploma or certificate is usually referred to as the "GED" as well. So you often hear the GED called a General Education Diploma or General Equivalency Diploma or degree. All states help older teens and adults obtain their equivalency certificate or diploma by providing GED preparation courses, usually conducted in the evening at a nearby community college or adult learning center. More and more states are offering free online courses as well. #2 What are the requirements for a high school equivalency certificate or diploma? These vary by state. Some states permit students as young as 16 to take the GED tests. Others require you to be at least 18 years old. Check your state's GED website to find out if you meet the requirements and what you have to do to obtain your high school equivalency diploma or certificate. Some states require more than successful completion of the GED tests. For example, Illinois requires that you pass an exam in US and state government, as well as the GED, to receive a certificate or diploma. ACE GED Testing Service, which administers all GED tests, provides answers to frequently asked questions about these tests, as well as free practice questions and tips on taking the tests. #3 What free classes are available to help me study for the GED? Each state offers on-site (classroom) prep courses to help you prepare. Teachers in a classroom setting provide immediate feedback and answers to your questions. Most of these classes are free, and are provided in the evening at nearby community colleges, adult education centers and community centers. Some states also offer free online prep courses. Your state's website will provide you links to local organizations with classes in your area. The National Literacy Directory can also help you to find classes closest to your zip code for GED study, testing, and learning English. Or you can call your local community college or high school to find GED classes closest to you. Often these classes are free of charge, or charge for books and materials only. A growing number of states, such as Virginia and Missouri, offer online prep courses as well. Some people prefer online courses because of the flexibility they offer when you have other commitments during scheduled on-site classes. These are great advantages, but online courses require a good amount of self-discipline. Kentucky and other states have contracted with KET's PBS LiteracyLink GED Connection to provide online courses that accompany the PBS materials for free to eligible state residents. Contact your state agency or PBS LiteracyLink to find out if your state has a lease for PBS LiteracyLink materials. 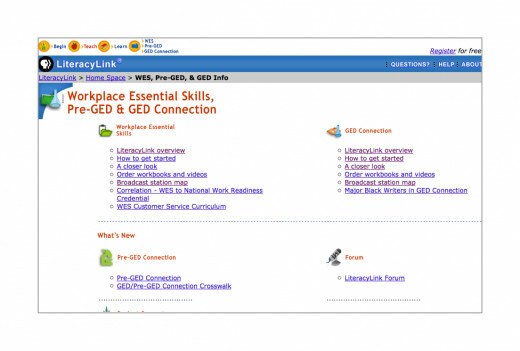 You can use LiteracyLink GED Connection for study, even without the material. GED Connection is the only free online program officially certified by ACE GED Testing Service. The High School Equivalency Center of the DC Public Library offers online basic skills and test prep for the GED. Free use is open to all upon registration. 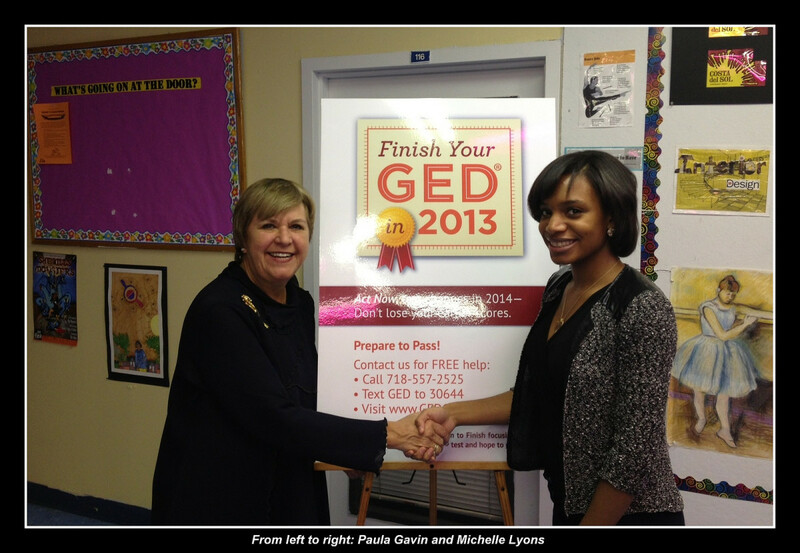 eLearnVA offers an innovative distance learning program to help Virginia residents prepare for the GED. There are also a few non-profit websites that offer free online GED prep courses. They are not affiliated with a particular state. GEDforFREE has an excellent free GED prep course. This course is completely self-paced, but does not offer you a way to communicate with an instructor or other students. Free-Ed.net offers a GED & College Prep course combined for those seeking GED certification prior to starting college. This is an interactive scheduled virtual classroom that enables you to chat online with class members. They now offer their course in the Second Life virtual world, where you can create yourself as a virtual student for online discussions. Because the Free-Ed.net course is so comprehensive, it takes 2 years to complete, but students are often ready to take the GED tests after just 1 year. For the writing portions of the Reasoning through Language Arts (RLA) test, you'll find some terrific instruction and examples on The Five Paragraph Essay Wizard. To brush up on basic math skills, try Khan Academy. Registration is free and optional, but it enables you to keep track of your progress with the online lessons and practice. #5 Where do I take the GED tests? You can only take the the tests IN PERSON at an ACE-approved testing center. There are more than 3,400 testing centers around the country. Check with your local Adult Education program to find the one closest to you. While there are many free resources to help you prep for GED tests, you must pay to take the tests. The cost varies widely by state and can also differ from one testing center to another in the same state. The fees pay for the cost of testing materials, test administration, and scoring of the writing section of the GED. If you had an identified learning disability in school, notify your state agency. 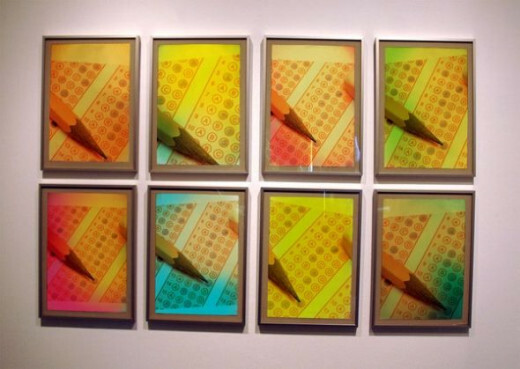 There may be some accommodations that can be made in your test-taking. You will have to submit a request for accommodations, depending on the type of disability. You CANNOT take your official GED test online. Please do not give money to an online site that promises GED testing and certification. They will rip you off. GED testing and certification can only be done through ACE-approved facilities. #6 What if I don't pass a GED test? Don't get down on yourself! About 30% of candidates do not pass one or more sections of the test. You do not have to retake all sections of the test. You can retest in the content area you need twice more in one year. You may have to pay an additional fee to re-take a test. Your chances of passing are much greater if you take and pass at least two official practice tests (OPT) for each content area. Determine your area(s) of weakness from your test results. Then study that topic more, in class or online, take and pass two official practice tests, then try again. #7 So How Do I Get My GED? There truly is no "best way". Your state may require that you take one or more courses in a classroom. Some people do best learning from a book. Others learn best with a teacher and discussion with other students. You may like the flexibility of self-paced online instruction. 1. Find out your state's requirements and if you meet the qualifications. 2. Take a GED pretest and find out what you need to work on. Focus on that. 3. Study, practice, test, study. 4. 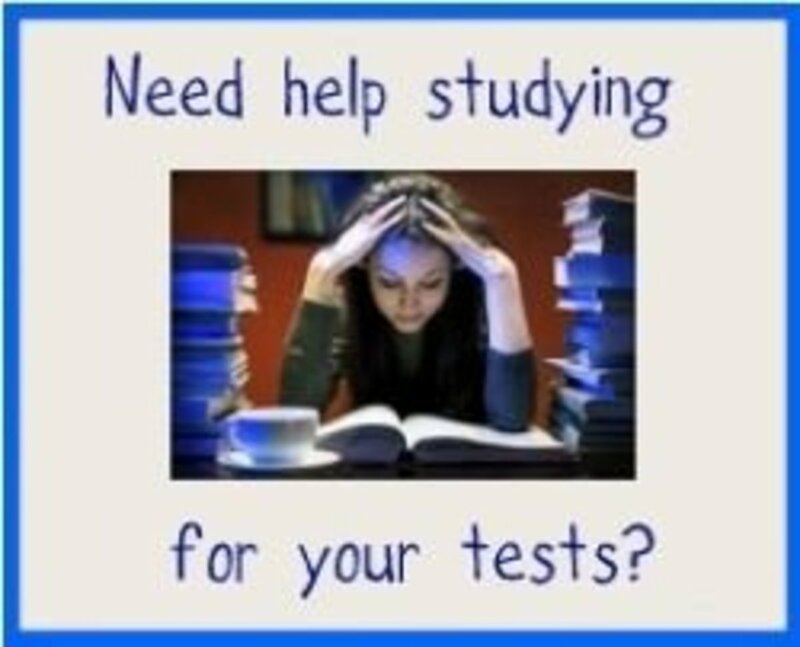 Take 2 practice tests in each subject. If you don't make 450 on each, don't waste you money yet on the official test. 5. Schedule you test at the local testing center. 6. Follow up with you state agency after you get your scores, if you have to complete further paperwork for a high school equivalency diploma or certification. Do you have a high school education? - Diploma, GED, not there yet? Have you used any of these GED prep and pre test sites? - Which were most helpful to you? Good luck with getting your diploma, Shatara! Hi Freddy. Illinois offers a high school equivalency (HSE) diploma. To obtain it, you must take and pass a series of tests for just one of these: GED, HiSET, or TASC. You must also pass a U.S. and Illinois State Constitution test. Best of wishes in getting your diploma! Hi Desiree. What city and state do you live in? I can point you in the right direction if you let me know. To obtain the Texas Certificate of High School Equivalency, TxCHSE, you can take one of 3 tests - the GED, the HiSET, or the TASC. To find a prep program in your area call TCALL at 800-441-7323. They are open Monday-Friday, 8am-5pm. I wish you much success in your future, Eddie! I'd like to help you Jasmine. Please tell me the state and county or city you live in. Then I can point you to the closest free classes. I'd be happy to help you Charity. Tell me what state and county you live in and I'll point you in the right direction. Lots of help is available. What state do you live in? If you're still having problems finding help, please use the "Contact Author" link near my pic at the top of this page. Tell me what town you're in and I'll direct you to the nearest classes. What state do you live in Julia? Some have free classes. Every state provides free or low-cost classes and practice tests to help you prepare for the GED. Check out the interactive map at https://www.learningreviews.com/hse-requirements-b... to find what your state and city has to offer. If you can't find what you're looking for, tell me what state you live in. I'll do my best to point you in the right direction. I look forward to what you can tell us about the GED program, Debra. Good luck in hubdom! Great Hub, I am new and learning about creating Hubs. I did a Hub like this one, but you have so many details. I am enjoying researching this topic. Thank you for this post! Very informative and interesting information! I have not used any of these sites but I may look into them. most of ged failure is due to math and ive found that you just have to get back to the basics and work your way up. that's what i did. 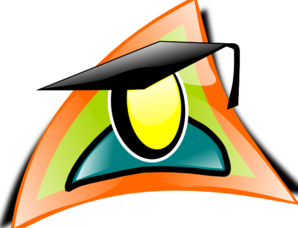 use www.classzone.com it has 12 chapters worth of math work, starting with the easiest and working on up to algebra and more multi step math equations. im currently working to get my ged. this website has also given some great links so check them out. @purplemadhatter: Classzone is useful for students who are using their grade-level textbooks and have an access code. However, it does not have any GED-specific study materials. No. I came on here because I was interested to know what a GED was after seeing it on fanfiction.net. I put that I was a college graduate on the poll but I'm only on third year - there was no option for "I've finished high school but I'm not from here." Good information. Best of luck to anyone working to earn their GED! This is fantastic! I have a friend who never got her GED and thinks it's too late, she can't afford to go to school now, blah, blah, blah. I'm going to share this with her. Great Lens. Thank you! Studying for a GED can be very isolating but no more with all the assistance you offer here. Getting some support can make such a difference for carrying through from start to finish. Two of my home schooled kids are getting their GED's. Two will follow and I'm studying for mine as I only missed a couple semesters of High School to get married. Excellent lens for those who would like to earn online college degrees in whichever field they desire. 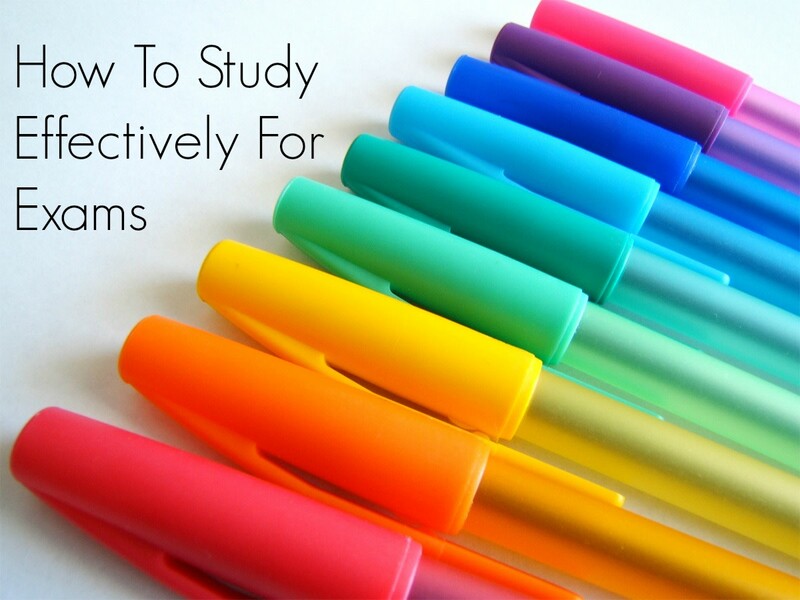 The main advantage to home study is that you have that much needed flexibility allowing you to mould or rather sculpt your degree programme around your current life situation. Excellent work nonetheless. Very nicely done; blessed by a Squid Angel. 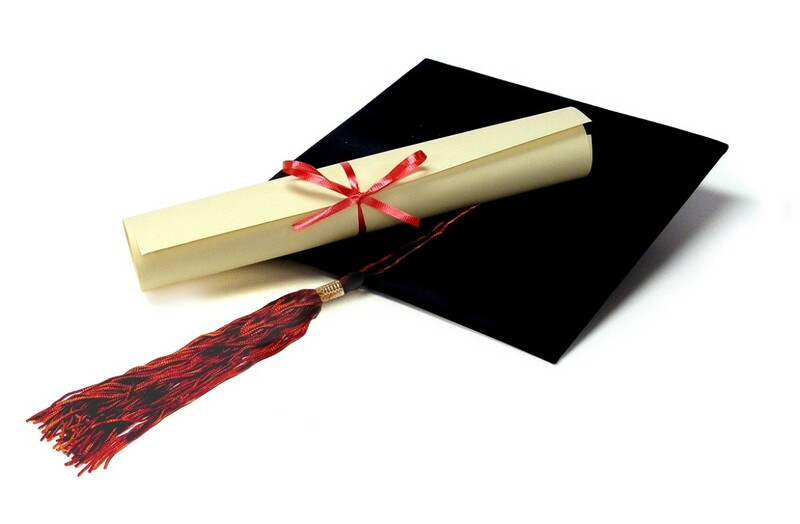 I hope your page can help some people obtain their General Education Diploma!